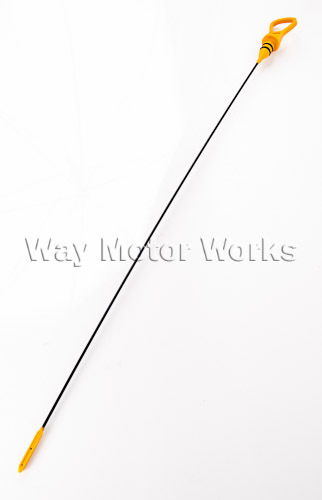 OEM MINI dipstick for R52, R53 MINI Cooper S.
If you have broken your dipstick you need this. As the MINI get's older the dipstick becomes fragile and can break inside the dipstick tube. If you break it in the tube it is a 4hr repair to get the broken piece out.